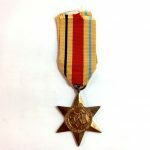 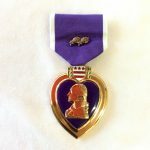 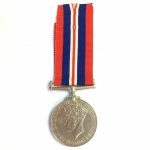 Home / Militaria / Medals / Japanese red cross medal and certificate. 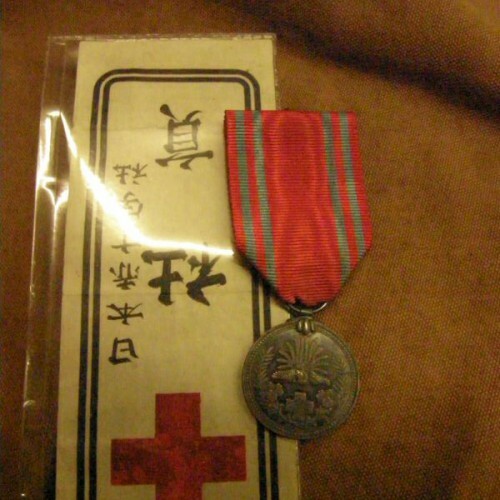 Japanese red cross medal and certificate. 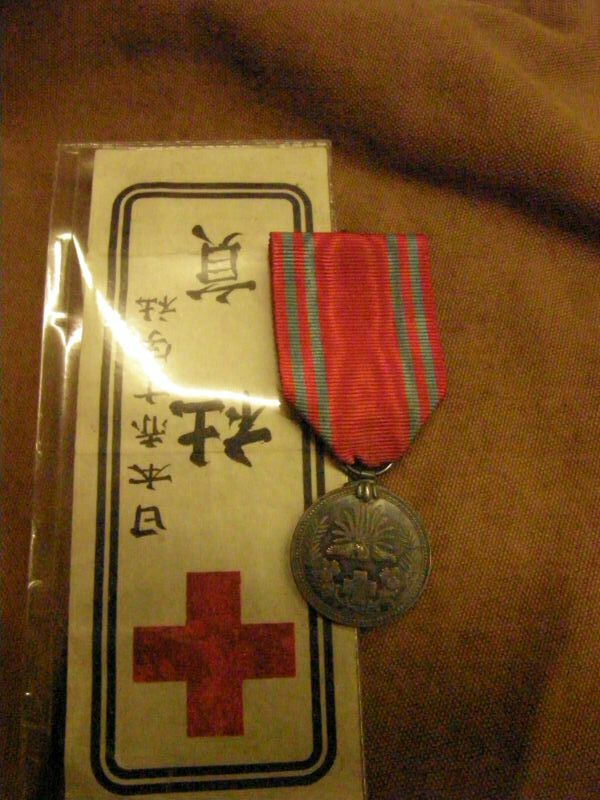 Japanese red cross medal and certificate. 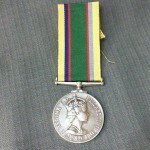 This is a mint members medal.